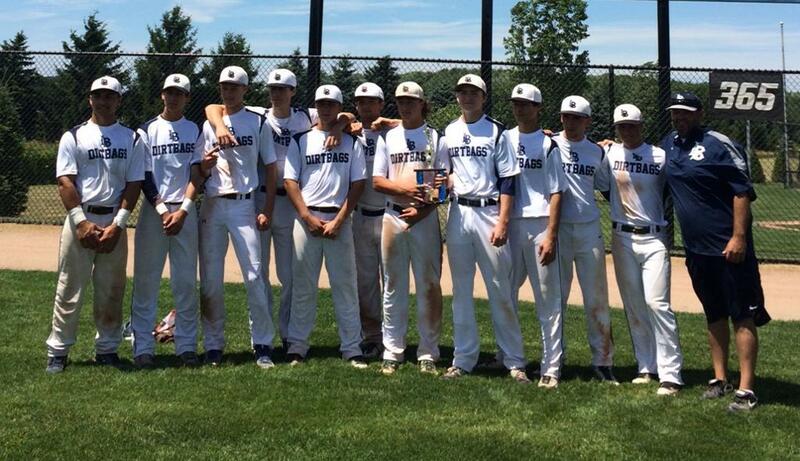 The Dirtbags compete in both regional and state competition. We offer teams ages 8-18 for ANYONE that wants to play baseball. Our evaluation process works to place kids in the age and ability level most suitable for their development. Our kids, 8U-12U, compete in co-rec programs in addition to their winter training, tournament schedule and off season physical training. All teams are provided a trainer to work specifically to meet the needs of each player. Pitching, hitting, fielding and the mental approach to the game are all learned under one umbrella, the Dirtbags. LBC 17U Blue CABA State Tournament Champs! 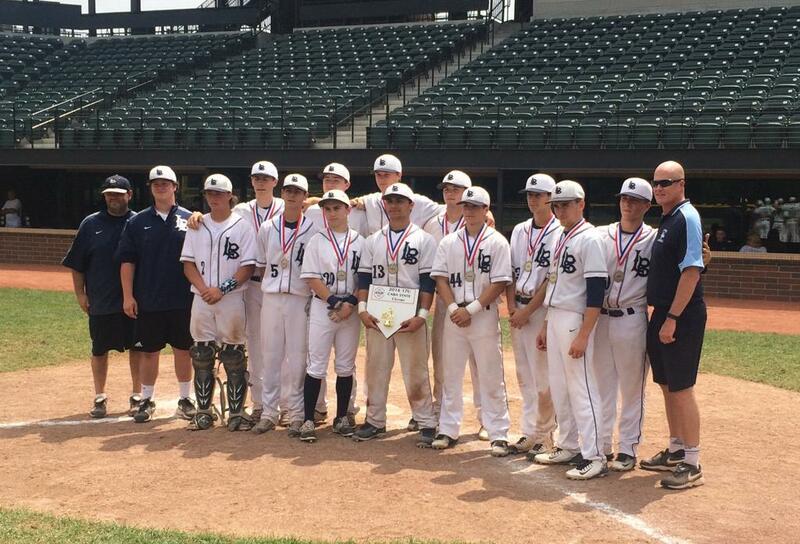 LBC 17U Blue - CABA State Champions! ©2019 Lakeside Baseball Club / SportsEngine. All Rights Reserved.